Powered with vitamins and minerals for energy and health, this refreshing Peach Mango-flavoured drink comes in a 14-serving canister to satisfy your hunger and thirst. 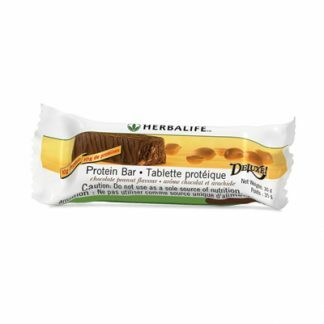 15 grams of high-quality whey protein per serving. Blend or stir 2 scoops (19.5 g) of Beverage Mix with 250 ml of cold water and enjoy. 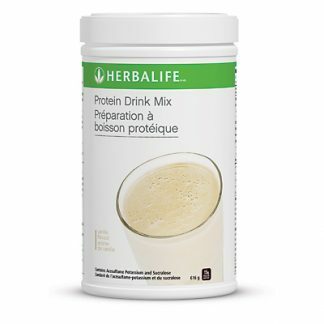 Add to your Formula 1 Meal Replacement Shake for extra protein and a great taste. 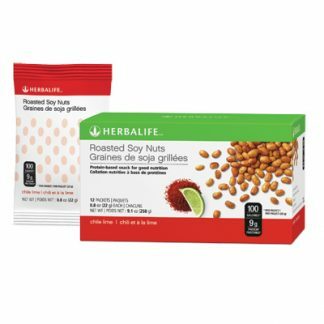 You're viewing: Herbalife Protein Beverage Mix – 273g Canister Please login or register to see price.